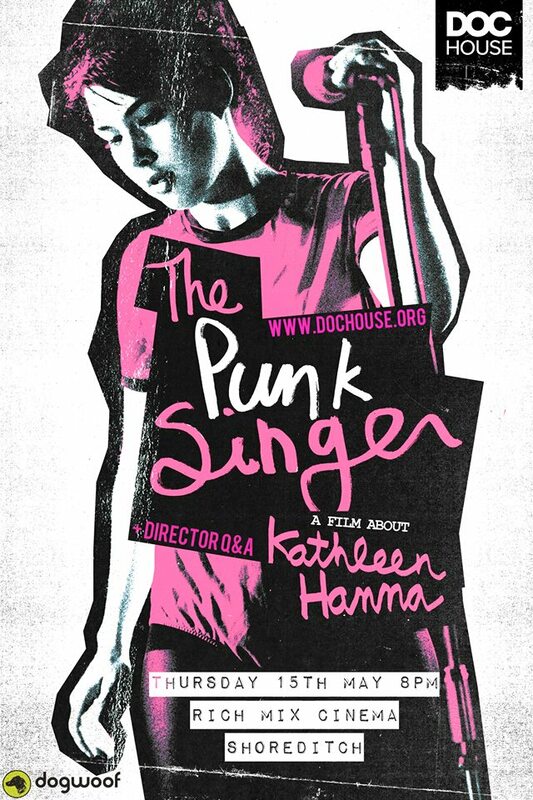 Kathleen Hanna, will be in London for two very special Q&A screenings of The Punk Singer. The film will be released in cinemas nationwide on May 23rd, we are really excited to hear that Kathleen will be answering your questions following special preview screenings of the film at the Curzon Soho on 13th May at 6.30pm, hosted by Lauren Laverne, or at the ICA cinema on 14th May at 6.45pm. Through 20 years of archival footage and intimate interviews, The Punk Singer tells the story of Kathleen Hanna, lead singer of the punk band Bikini Kill and dance-punk trio Le Tigre. Kathleen Hanna rose to national attention as the reluctant but never shy voice of the riot grrrl movement. She became one of the most famously outspoken feminist icons, a cultural lightning rod. Her critics wished she would just shut-up, and her fans hoped she never would. So in 2005, when Hanna stopped shouting, many wondered why. Through 20 years of archival footage and intimate interviews with Hanna, The Punk Singer takes viewers on a fascinating tour of contemporary music and offers a never-before-seen view into the life of this fearless leader. 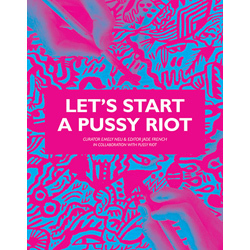 This entry was posted in activism, Art, Events, Feminism, Feminist Review, Festival, film, Music, Riot Grrrl. Bookmark the permalink.